How Are Today’s Health Benefits Plans Changing? 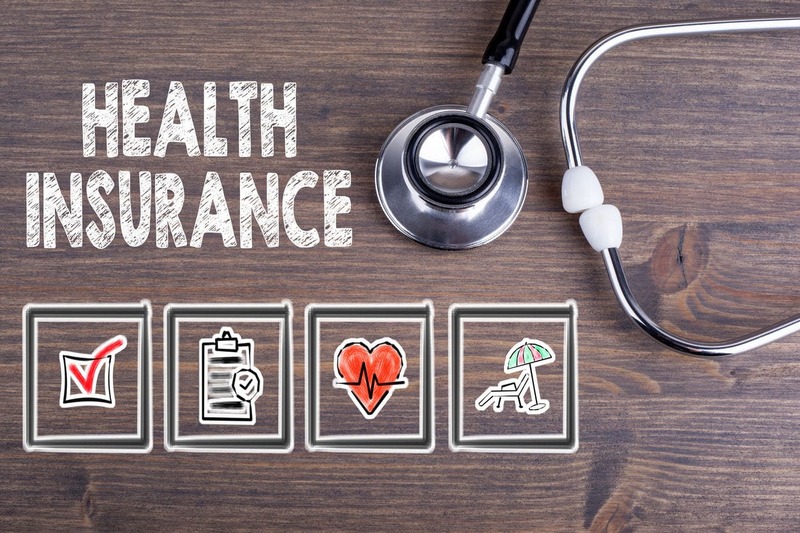 The evolving demographics of the workforce demands a re-examination of current employee health benefits plans offered by employers in Canada. In short, as the labour force changes, health benefit plans will also need to change. How Has The Labour Force Been Changing? How Has Benefits Been Changing? Millennials in the workforce is the sector that is growing most rapidly. This group places less value on drug benefits and maximizes other plan areas such as paramedical benefits. In fact, paramedical services have become a rapidly rising aspect of today’s benefits plans. Of all paramedical benefits claims, 57% were for registered massage therapy and 68% of claimants fell between the ages of 18-34. Registered massage therapy, it could be suggested, is being perceived as a lifestyle benefit. How Are Benefits Plan Carriers Trying to Adapt? With this shift in the labour force, many benefits plan sponsors and carriers are contemplating longer-term eligibility periods for things like paramedical benefits. The goal is to minimize claims that are for recreational use while still rendering appropriate services to those who most need these types of benefits for therapeutic or chronic care. Some carriers are also bundling paramedical services into a lump-sum allotment, proposing per certificate coverage instead of per insured coverage. Hybrid plan models are also being introduced. At present, only 23% of employee health benefits plans in Canada have a flexible structure. This may also change since 64% of those surveyed expressed the desire to have more control over health benefit plans. For instance, the League Digital Health Insurance App will now allow employers to offer their employees more control over their benefits, and employers can save because they will only pay for what has been used. To find out more about the League Digital Health App, call Benefit Strategies Inc. in Edmonton, Alberta at 1-780-306-0806 or send us an email.